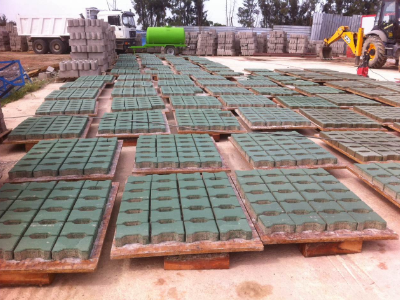 The paving brick raw material is cement, sand, flyash and etc. 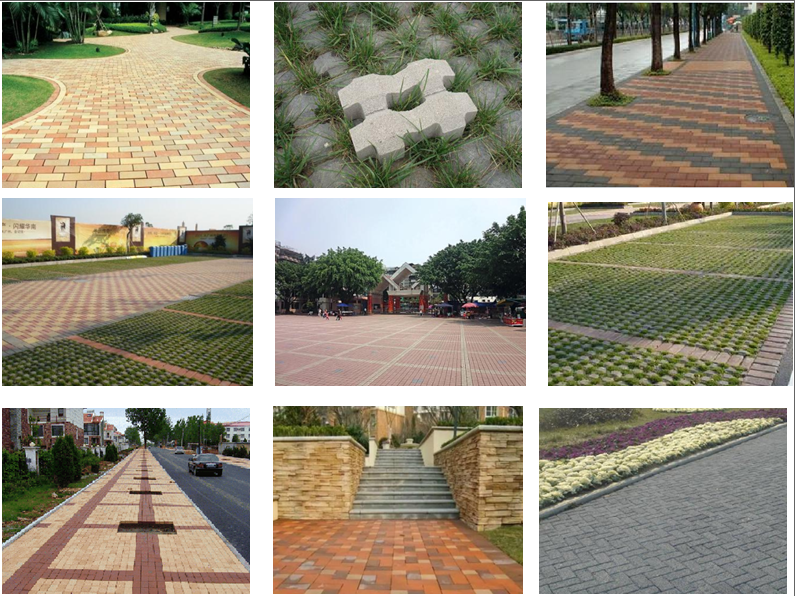 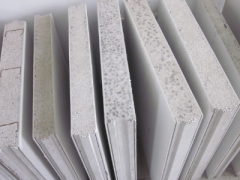 It is widely used in sidewalk, garden, parking area and square. 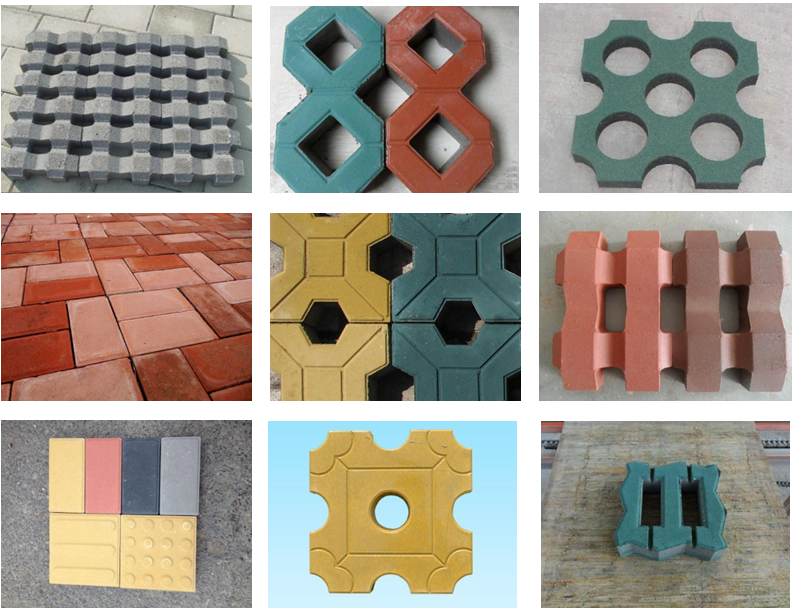 The brick size can be small and big, it can be designed according to the customer's project requirements. 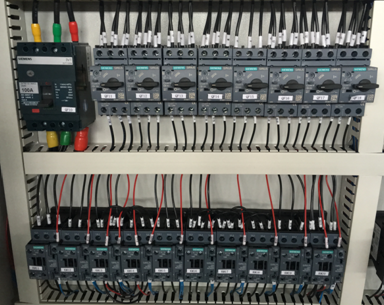 Full range of Siemens sub-version of the inverter, relays, contactors, air switches, buttons, remote monitoring, diagnosis and troubleshooting. 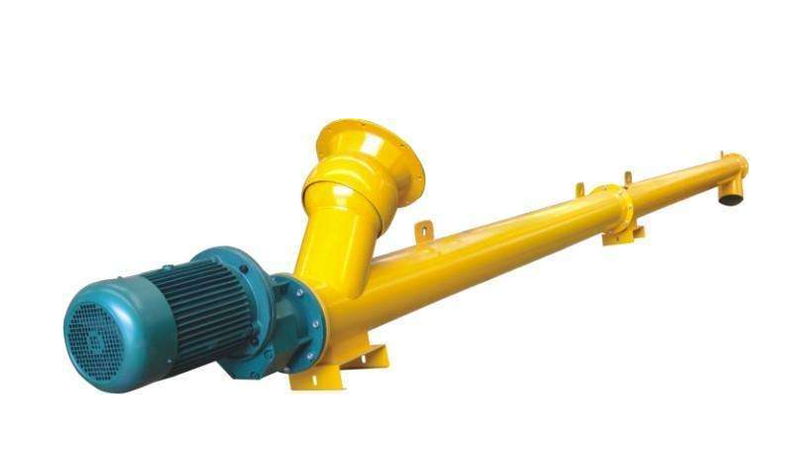 Has a strong anti-interference ability, compatibility and load capacity. 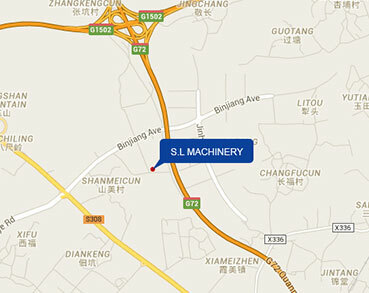 ◆ Apply SIEMENS PLC and touch screen, system with an auto interlock function can avoid human error operation. 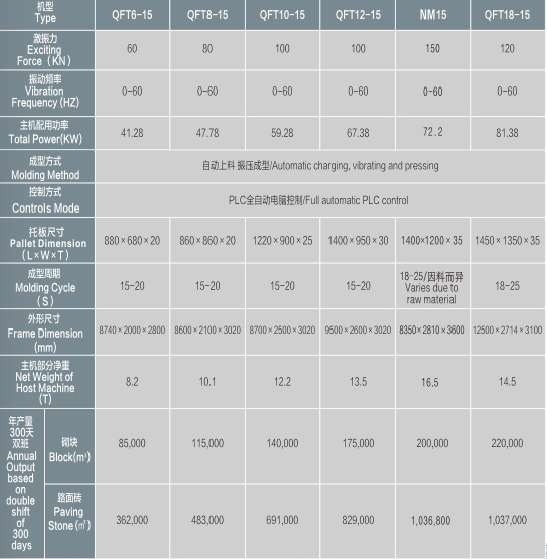 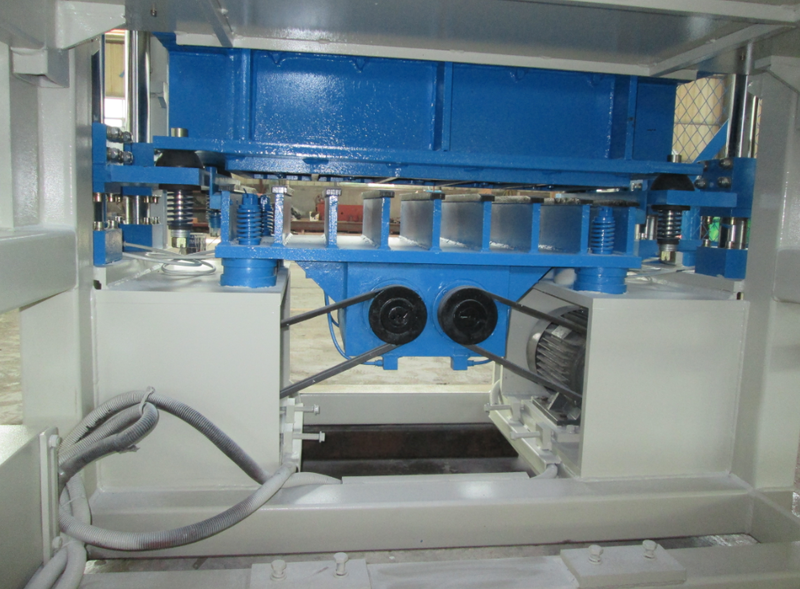 Have the function of remote monitoring, troubleshooting diagnose & elimination etc., eliminate the customer’s lost caused by the machines troubleshooting production stop. 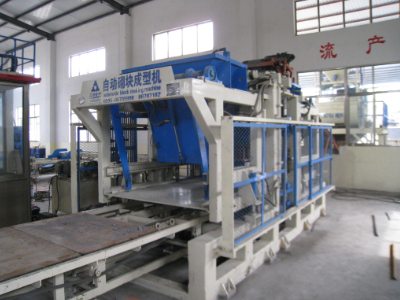 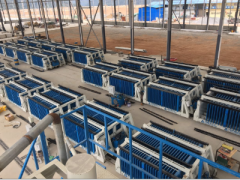 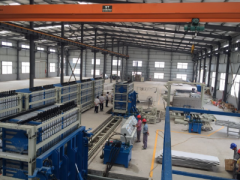 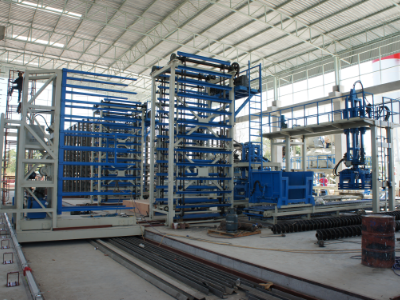 ◆ Adopts gear mechanical forced synchronization, overall guide pillar demoulding, to ensure stable up-down while demoulding and enhance the finished products quality. 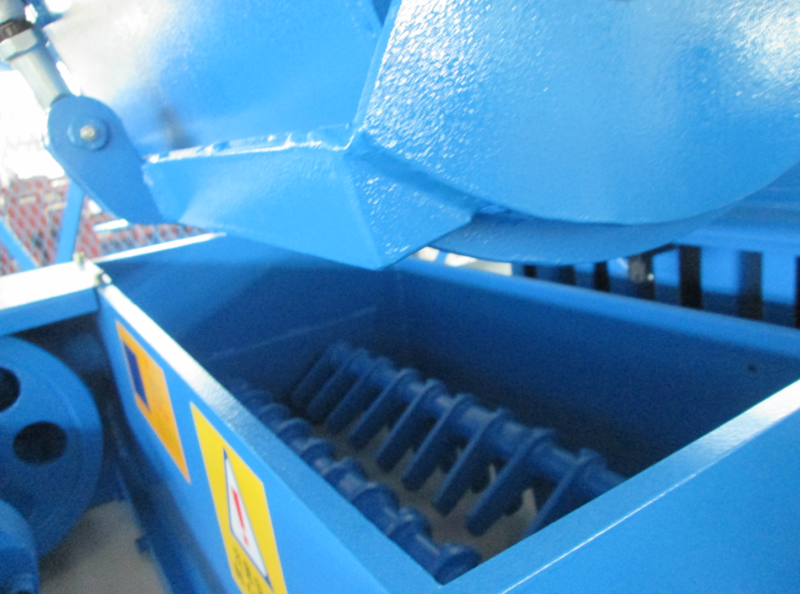 ◆ Material cart apply auto adjustable scraper board. 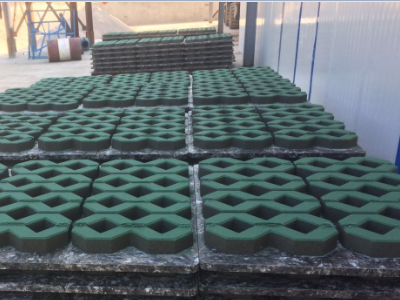 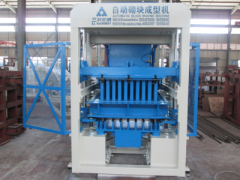 ◆ Make sure the defective material on the mould surface can be cleaned fully while the material cart returned, so that it will not mix with the color face materials to make the surface of the paver with different colors.